This week I was all about the low impact cardio. Plantar fasciitis has reared it’s ugly head in the right foot again, so before it gets too bad I want to nip it in the bud. As a result the elliptical was my best friend this week. 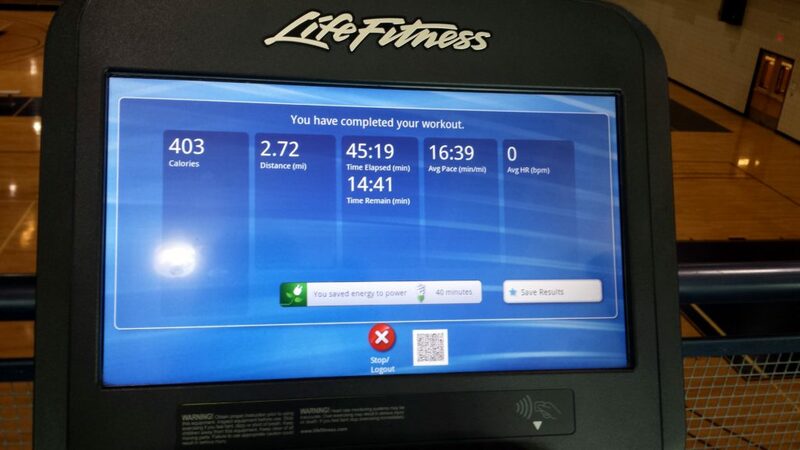 Sunday // I went to the gym at school and spent 60 minutes doing cardio. I started off my doing 30 minutes on the elliptical and then did another 30 minutes on the bike. Monday // I decided to do some Zumba choreography for my workout. During the 45 minutes I started learning a new song. Slowly but surely I’m getting the choreography down! Tuesday // I took Tuesday off. Thursday // Since I got quite a bit accomplished on the homework front Wednesday night, I headed out to the gym Thursday morning. I spent 45 minutes on the elliptical and left a sweaty mess. I ended up only doing 45 minutes because I forgot my ipod at home and I got bored. Music makes such a difference in my workouts. Friday // I had plans to head to the gym this morning, but I must have slept funny because I woke up with a stiff shoulder and neck. I didn’t want to make it any worse so I thought it would be better to skip the gym. Saturday // Thankfully I was feeling much better today, so the gym was a go. I spent 60 minutes on the elliptical. 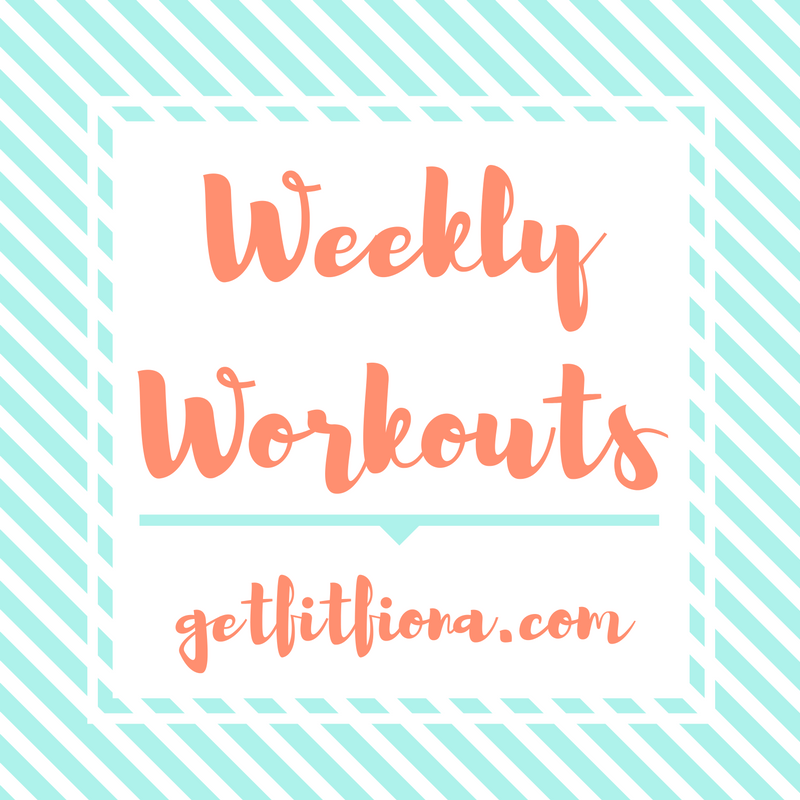 I remembered my ipod (I checked twice before I left the house to make sure I had it), so I listened to a few podcasts – Up and Vanished, Blissful Bites – and Kings of Leon’s Mechanical Bull album, which made my workout fly by. Sounds like a very successful week of workouts!